The Nikon Z7 Mirrorless Digital Camera brings that vision to life (and then some). Combining the advantages of a lightweight mirrorless design, a revolutionary new full-frame lens mount and matched lenses, a Nikon designed 45.7MP image sensor and seamless integration with Nikon’s DSLR system - including the NIKKOR lenses you love - the Z7 is a camera unlike any before it. 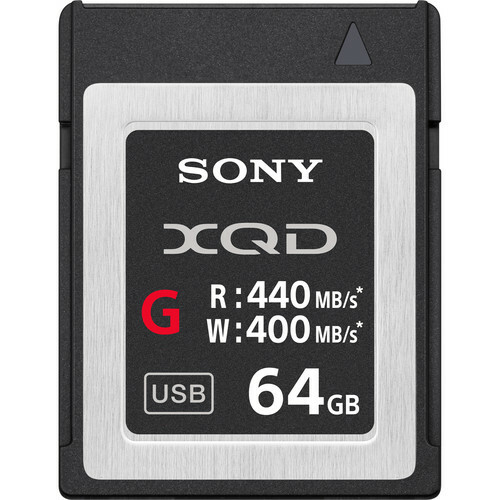 Includes a free Sony 64GB XQD with your purchase. Nikon's vision has always been to create cameras and lenses that capture more light. More light means more detail. More speed. More possibilities. The Nikon Z 7 brings that vision to life (and then some). 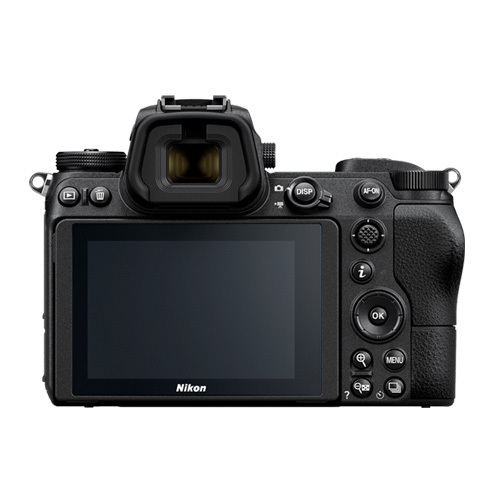 Combining the advantages of a lightweight mirrorless design, a revolutionary new full-frame lens mount and matched lenses, a Nikon designed 45.7MP image sensor and seamless integration with Nikon’s DSLR system—including the NIKKOR lenses you love - the Nikon Z 7 is a camera unlike any before it. And yet, it’s unmistakably a Nikon. This is mirrorless reinvented. 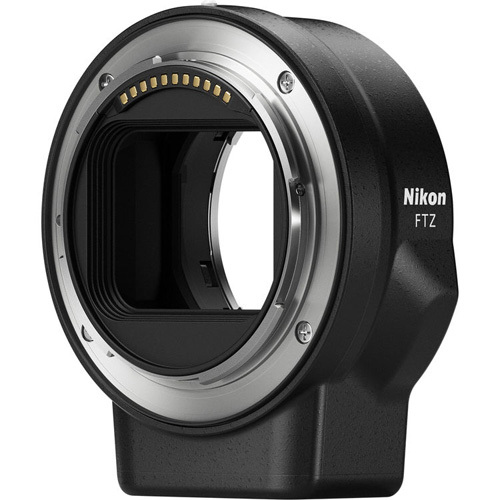 When used with the optional Mount Adapter FTZ, more than 90 F-Mount NIKKOR lenses maintain all of their sharpness, resolving power and functionality and gain the advantages of the Z 7’s in-body VR, silent shooting, PDAF focusing system, 4K video and more. Approximately 360 F-Mount NIKKOR lenses can be used. Compatibility as only Nikon can deliver. *Based on CIPA Standards. 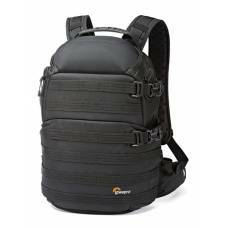 This value is achieved when the NIKKOR Z 24-70mm f/4 S lens is attached, with the zoom set at the maximum telephotoTELEPHOTOA lens with long focal length capable of making distant objects appear nearer thus larger. 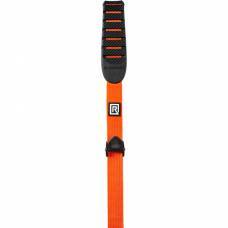 Essentially, it isolates and magnifies the subject so that it appears as a full image when shooting from a distance. 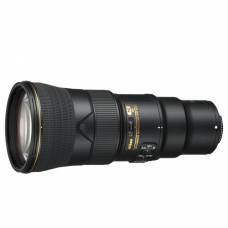 Telephoto lenses are ideal for photographing subjects that are further away, such as wildlife and sports photography. position. 17% larger internal diameter than Nikon's acclaimed F-Mount. Wider than any full-frame mount available. It totally changes what’s possible with lens design. Enhanced low-light performance. Even illumination from corner-to-corner. Maximum apertureAPERTUREAperture, shutter speed and ISO form what is known as the exposure triangle in photography. Aperture refers to an opening inside the lens, similar to the iris of your eye, that changes in diameter to control the amount of light that enters a camera. Aperture is expressed in f-stops: the lower the number, the larger the aperture, e.g. f/1.4 is larger than f/8. A larger (or wider) aperture allows more light to pass through the lens to the sensor (film) as a picture is taken, particularly useful in low-light conditions. A larger aperture also produces a shallower depth-of-field, and thus more background blur.s as wide as f/0.95. Faster data transfer between camera and lens. This is the ideal balance between mount diameter, large image sensor and flange focal distance. Shoot up to 9 FPS at full resolution (12-bit RAW or JPEG) with minimal shooting noiseNOISEThe appearance of random pixels scattered over a photo, similar to the grain effect seen in film photography, which degrades photo quality almost as if it is stained. It occurs when taking photos in low-light conditions, with very slow shutter speeds on high sensitivity (ISO) settings. It is caused by amplification done by the sensor when high ISO settings are used. You can counteract digital noise by lowering the sensitivity (ISO) setting of your camera - the lower the ISO setting, the lower the noise in the image. Typically cameras with larger sensors (like full-frame cameras) will inherently produce less noise due to larger pixels on the sensor. 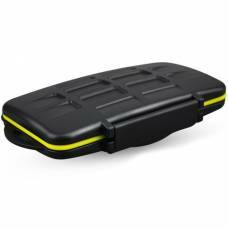 * and without the need for an external battery pack. For complete silence, switch to Silent Mode and shoot up to 8 FPS with no mechanical noise. Video features are plentiful. The camera captures UHD 4K video at 30p and 24p using the full width of the sensor. When using a Super 35/DX crop of 1.5x, the camera uses all the pixelPIXELThe shortening of 'picture element', a basic unit of programmable colour forming the dots that make up an image. Pixel size depends on a camera’s resolution, which is measured in megapixels (MP), meaning millions of pixels. The more pixels on a sensor, the smaller they have to be to fit. An image's number (or density) of pixels correlate to the amount of information and image holds. Cameras with more pixels on the sensor have a higher pixel density and thus more resolving power, able to capture smaller details with much more clarity and accuracy. Higher resolution images can be cropped more agressively and also produce better quality large prints.s in that region to produce its video. There are 435 phase-detect points available when capturing video, with both in-body and electronic VR available to reduce shake. 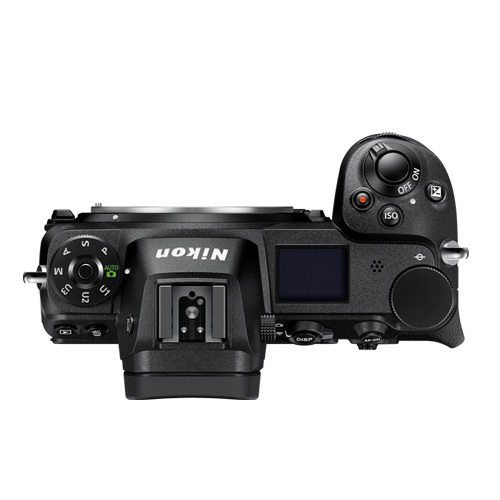 The Z 7 supports 10-bit N-LOG (4:2:2) when output over HDMI as well as the ability to simultaneously output video (8-bit 4:2:0) while recording to the memory card. There's also live focus peaking, zebra stripes, adjustable AF tracking speeds, timecode while in 4K mode. 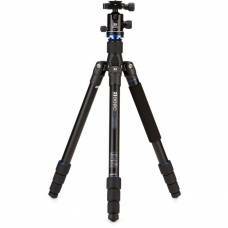 The autofocus system features 493 PDAF points with 90% vertical and horizontal coverage. While the camera can detect faces, it lacks an equivalent to Sony's useful Eye AF. 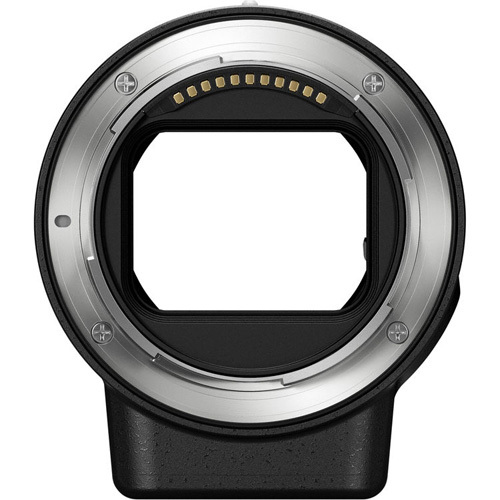 Naturally, the Z 7 offers subject tracking (though it doesn't behave in the same way as the 3D Tracking system that we enjoy in Nikon's DSLRs) and it's sensitive down to -3EV on lenses with apertures of F2 and faster. 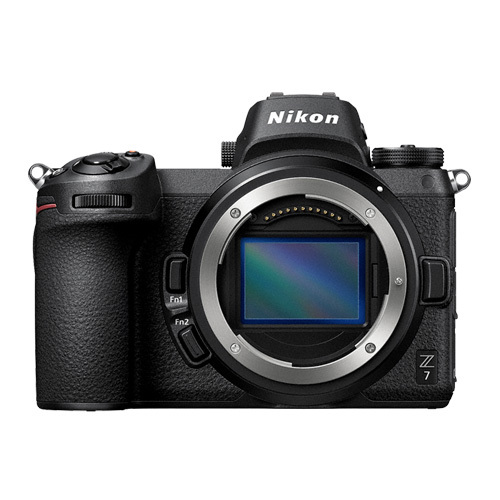 The world of Z has finally arrived and the new Nikon Z6 full-frame mirrorless is here!